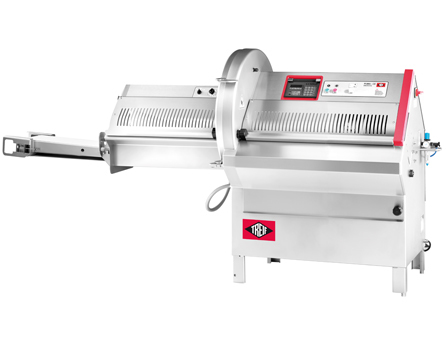 We sell and service Treif Puma Portion Cutting Machines. Cutting with PUMA means a performance of 400 cuts per minute combined with absolute precision. No matter if it�s chops, steaks, cutlets, pork belly or meatloaf, whether it�s fresh, chilled or frozen down to - 4 degrees. As the blade is directly coupled to the drive motor, its cuts using the motor�s power at nearly 100 %.